In support of the #MillionsMissing campaign, below is a photo of a pair of my shoes in our driveway, representing the fact that I am one of the millions missing from society and from every day life as a result of myalgic encephalomyelitis (ME). It's been 16 years since I have been able to enter the outside world in any capacity beyond doctor's appointments. I've lived in this house for well over a decade, yet have never once been able to step out through our front door or stand in our yard. In fact, it's been almost 10 years since I've been able to stand at all, or take even a single step outside of my bed or wheelchair. ‪In recognition of the millions of patients who, like me, are suffering without reprieve and are confined to our homes and beds as a result of ME, the advocacy group #MEAction has organized a community-based protest that will take place on May 25th at the Department of Health and Human Services (HHS) in Washington, DC as well as many other cities across the globe. On this day, ME patients, advocates, caregivers and other allies will unite to protest the lack of government funding for research, clinical trials and medical/public education. 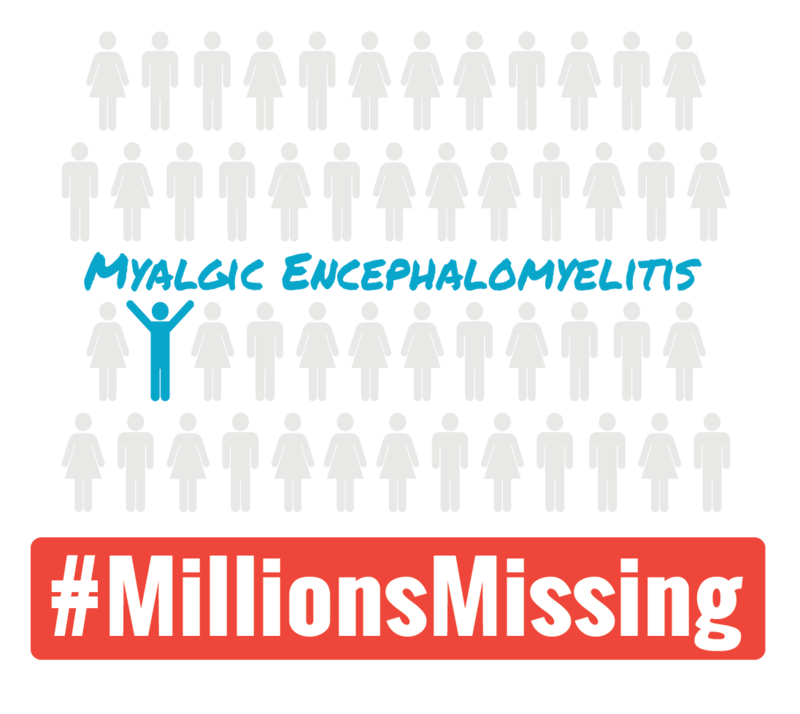 This lack of funding for research and education has left millions of patients without treatments or relief of their symptoms for decades, and has cost the U.S. economy an estimated $18-24 billion per year. 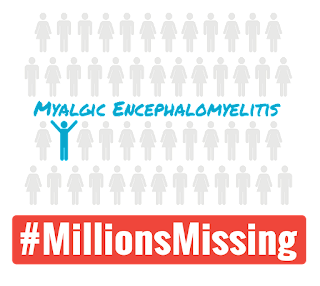 The goal of the #MillionsMissing campaign is "to give the 1 to 2.5 million disabled American ME/CFS patients their lives back, and to prevent even more children, teens, young adults and adults from joining the ranks of the millions who are already missing --- missing from their careers, schools, social lives and families due to the debilitating symptoms of the disease." 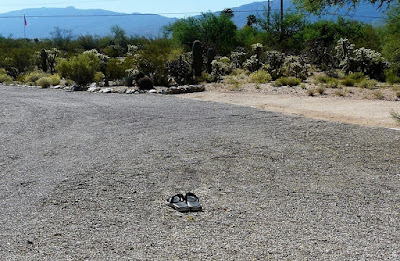 For the millions of patients who are too sick to attend the protest, there are several ways one can participate virtually: by submitting shoes to represent yourself at the protests, taking photos of your shoes by your doorstep or somewhere outdoors (to show you are missing from the outside world), participating on social media (use #MillionsMissing), signing petitions or sending a Congressional Pack to your congressmen/women and state representatives before the protest. Whether you are a patient, an advocate, a caregiver or a friend of someone with ME, please take a moment out of your day to participate in this important event in whatever way you can. Thank you. It is a most important message for all of us & our families& friends and all who need to know. History has repeated itself too many times. I will use the strong emotions I am feeling to take part in this. Thanks for contacting me. Sending love and care, as always, dear Laurel! Such a powerful and poignant post, thanks so much for sharing your story. A powerful campaign - thanks for sharing. I hope many participate. I love the message and campaign, super great that you are participating virtually. Thanks for the post.